Who Won the Lancaster Archery Classic Bowhunter Division? 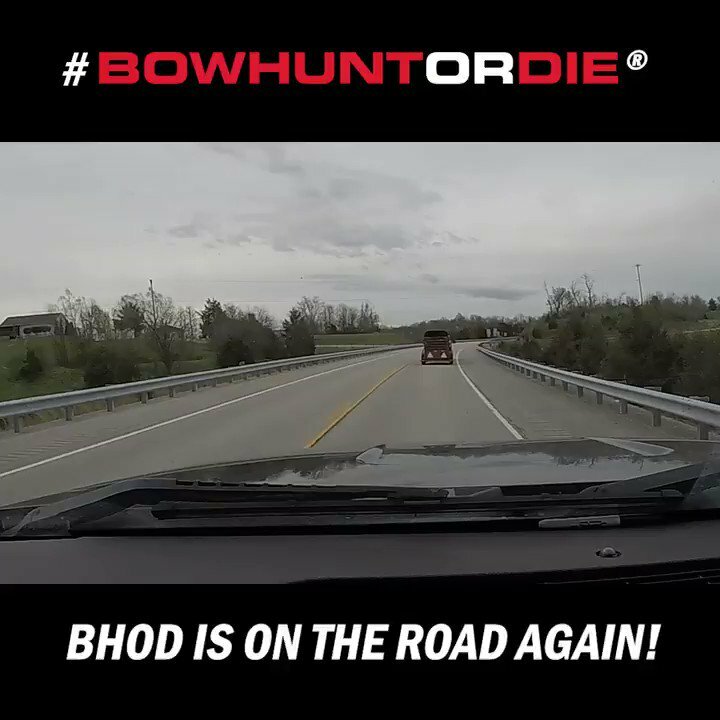 Several members of the Bowhunting.com crew headed out to Lancaster country in PA to take part in the 2019 Lancaster Archery Classic and bring coverage of all the action throughout the weekend. The Classic has grown to be one of the most popular indoor archery events in the world. Anybody and everybody in the indoor archery game will be at this event. The event delivers plenty of high-pressure competition and a pile of cash for the winners. Bowhunting.com puts up contingency money for the Bowhunter Division of the tournament, so we were anxious to see how things went down in this category of the tournament. Who made it to the podium in the Lancaster Archery Classic Bowhunter Division this year? A big congrats to all the top finishers from this year’s Classic. It’s always exciting to see this event literally bring shooters from across the globe to send arrows down range. The popularity of this event continues to grow with each passing year. Hats off to Rob Kaufhold, P.J. Reilly and the entire LAS team for another great event. Be sure to check back for more results from the 2019 Lancaster Archery Classic right here at Bowhunting.com.